Dog iz giving a Kiss 2 cat. Dog iz giving a Kiss 2 cat. 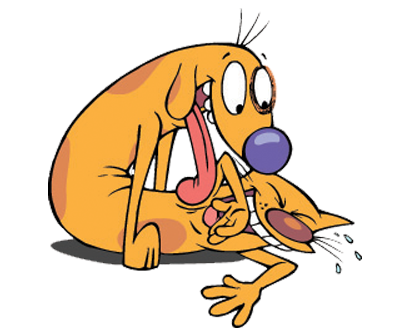 Wallpaper and background images in the Catdog club tagged: catdog dog nickelodeon cat.